A typical massage appointment at A to Zen starts with a thorough consultation about the client’s specific needs and goals for the massage session. Current conditions, injuries and areas of pain or tension are discussed along with an agreed upon plan for the appointment. We offer a variety of massage styles and treatments, with our Custom Massages being the most popular. While most clients opt for a combination of relaxation and pain relief in a full body session, some people prefer concentrated work in the areas of their body where they feel the most discomfort or pain, stress and tension. Typical concerns include shoulder pain, neck pain or back pain, sore muscles from working out, sciatica, and general stress. Regardless of the type of massage you receive, after each session, your Massage Therapist will provide recommendations for future massage treatments, home care, stretching and other possible referrals that can best help you reach your wellness and health care goals. Typically reserved for clients with a limited amount of time or who only desire work on specific areas such as the back neck and shoulders, a thirty minute massage is a great way to get introduced to the many benefits of massage therapy. Hot Stone Massage is a natural therapy in which smooth, warmed stones are positioned on the client’s body and used by the therapist during the massage to warm the muscles. This can be quite soothing and relaxing as the stones send heat deep into the body and muscles. Hot Bamboo Massage is a technique for anyone who enjoys a warming, relaxing massage or for anyone who needs deep-tissue massage for overworked and injured muscles. Foot Reflexology is a massage to various points on the feet, hands, and ears of a patient. It helps restore balance in your body and relieves tension. During a treatment, you can experience deep relaxation and calm emotions. Thai Massage uses rhythmic movement to massage muscles, gradually allowing them to open and stretch for better health. This allows the body to relax and have greater movement. Thai Massage is done with the client fully clothed on the table. Massage cupping is a bodywork approach based on an ancient healthcare practice of using cup shaped objects to create suction on the skin for various health and wellness benefits. Pregnancy massage, also known as pre-natal massage, promotes relaxation, soothes nerves, and relieves strained back and leg muscles in expectant mothers. 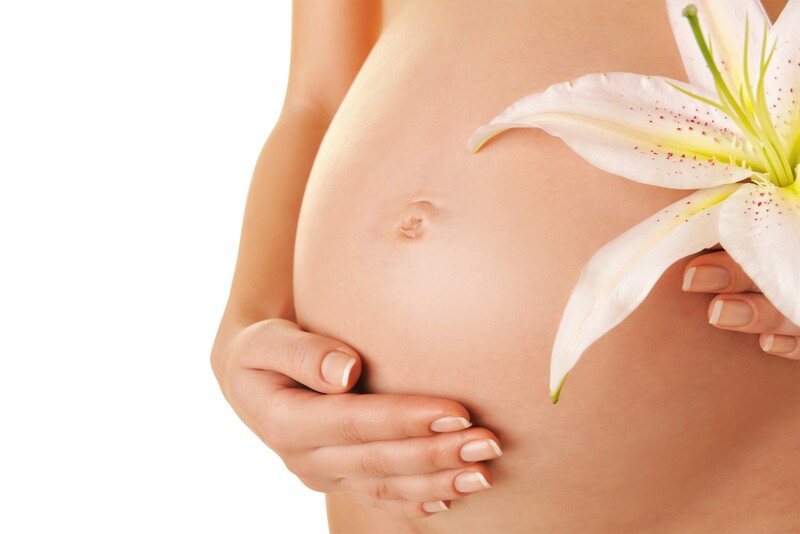 Pregnancy massage provides relaxation by relieving stress on joints.